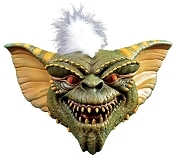 From the classic movie Gremlins comes this highly detailed officially licensed Gizmo Mask. 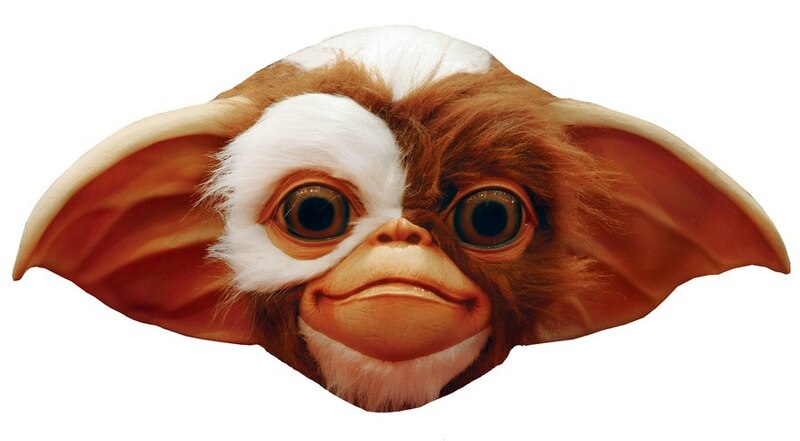 Based on hundreds of images of the screen-used Gizmo puppet, every detail of can be found in this amazing mask. Now you can be one of the cutest creatures of all time. 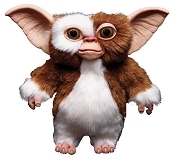 This is a full over-the-head latex mask with hair attached.